Finding the perfect pair of jeans can be really hard, so we took another look at our signature fits from the last five years and made revisions to make them feel better than ever. And because this line is all about comfort, our denim will now include Lycra, and our slimmest fits (like the super skinny and jegging) will be made in our 4-way stretch fabric. I think you will agree that they are our most comfortable jeans yet. Denim is such a staple for every wardrobe and it’s essential to find a pair that flatters your figure. So for my Kohl’s line, it was really important to for us to expand our sizes to offer cute styles for any shape, without compromising on comfort. 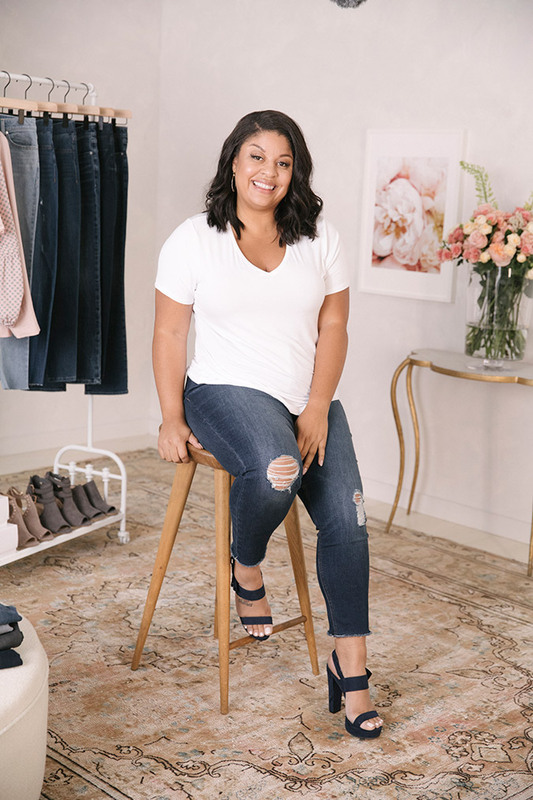 In order to find the perfect fit, you want to make sure it’s flattering to your body shape and pairs well with your style… which is why all of the new denim comes in plus and petite sizes. Head to your local Kohl’s store or Kohls.com to shop, and let me know how you like the new jeans! I can’t wait to hear what you think.